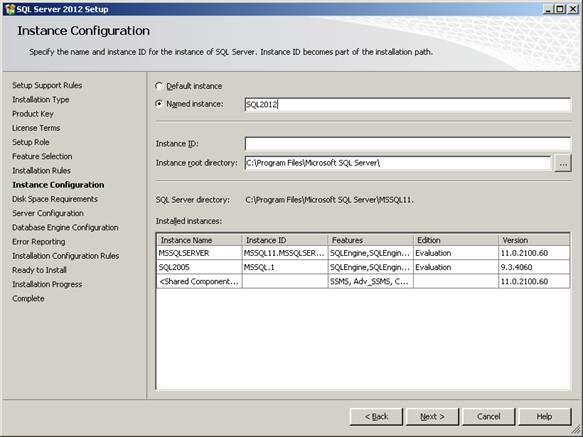 How to find/modify SQLServer Agent logfile location? 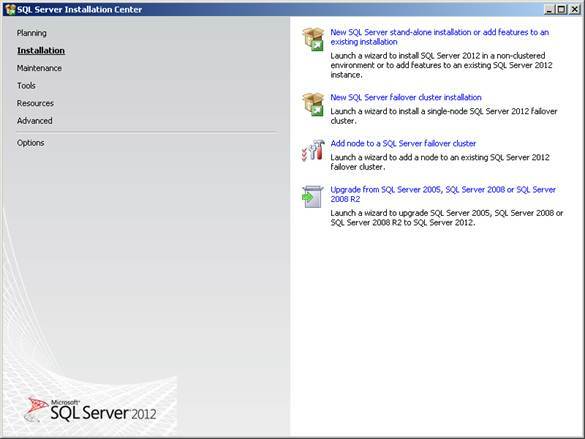 January 31, 2013 3:28 pm / 2 Comments on How to find/modify SQLServer Agent logfile location? This command will work for both default & named instance. When SQLServer Agent recycles the log file, SQLAGENT.out will be SQLAGENT.1 & SQLAGENT.1 will be SQLAGENT.2 and so on. 4) Now that you have the configuration file, copy it to your own folder or network share where you want to start the unattended installation. 5) Cancel setup as we are interested in the unattended silent mode of installation; not the UI one. Set SQLSYSADMINACCOUNTS to “BUILTINADMINISTRATORS”. This will ensure that administrators on the machine are added as members of the sysadmin role. You can set its value based on your needs (Ex: SQLSYSADMINACCOUNTS=”domainYourUser”), but this is the more generic approach. I have added My user instead of BUILTINADMINISTRATORS, to secure SQL server from unwanted logins. Add PID and set its value to your product license key. If your setup.exe already comes preloaded with the key, there is no need to add this option to the configuration file. Add IACCEPTSQLSERVERLICENSETERMS and set its value to “True”. This is to require to acknowledge acceptance of the license terms at time of unattended installations. Remove the ADDCURRENTUSERASSQLADMIN parameter. The reason is that this parameter can’t be used when SQLSYSADMINACCOUNTS is specified, and it only applies to Express installations. Remove the UIMODE parameter as it can’t be used with the QUITE parameter. Remove INSTALLSHAREDDIR, INSTALLSHAREDWOWDIR, INSTANCEDIR parameters if you want to install on the default installation directories or mention appropriate directories for installation. 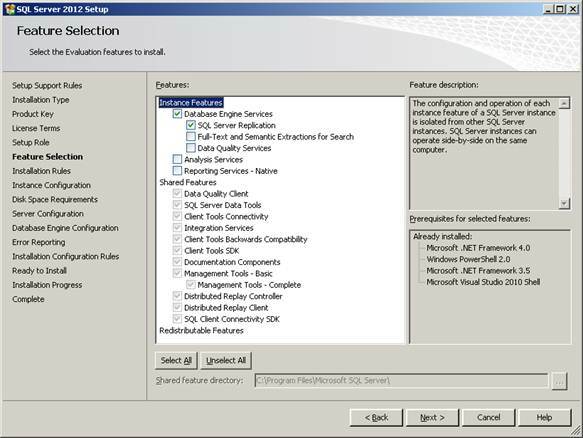 You can add or remove the feature you want to install, Select FEATURES=SQLENGINE,SSMS,ADV_SSMS in the configuration file. You can change that based on your needs. Now, Your configuration file is ready, you need to create a batch file that will run the silent unattended setup. 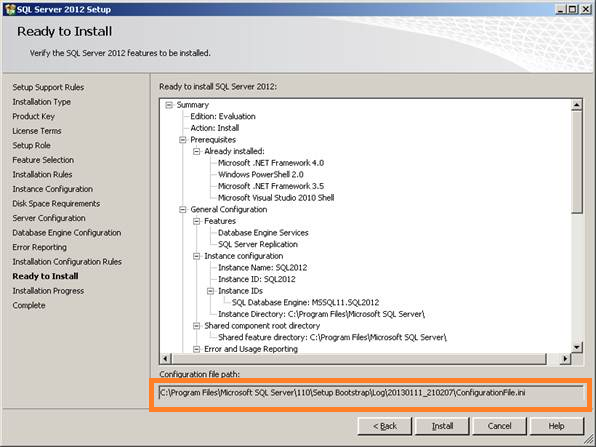 Create a new file ”SQLServer2012_SilentInstall” with extension = “.bat”. We have added, Date time to get the time taken by complete installation. Edit below script with your setup & configuration file location.